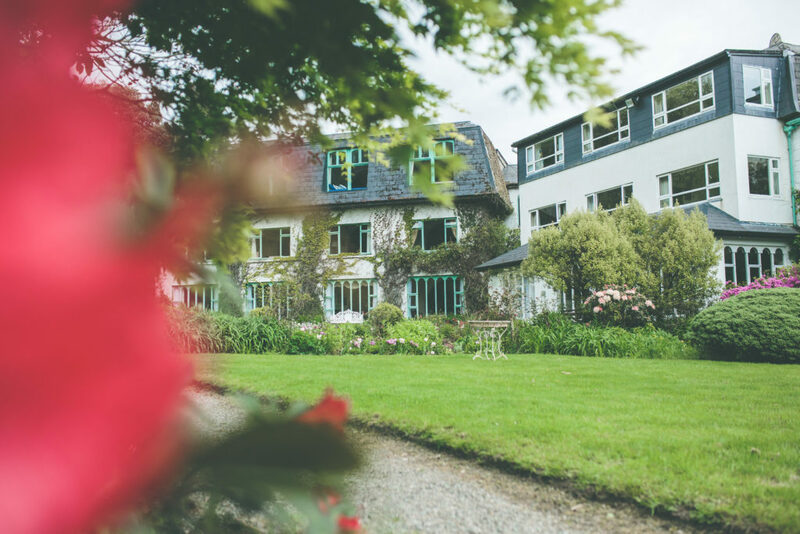 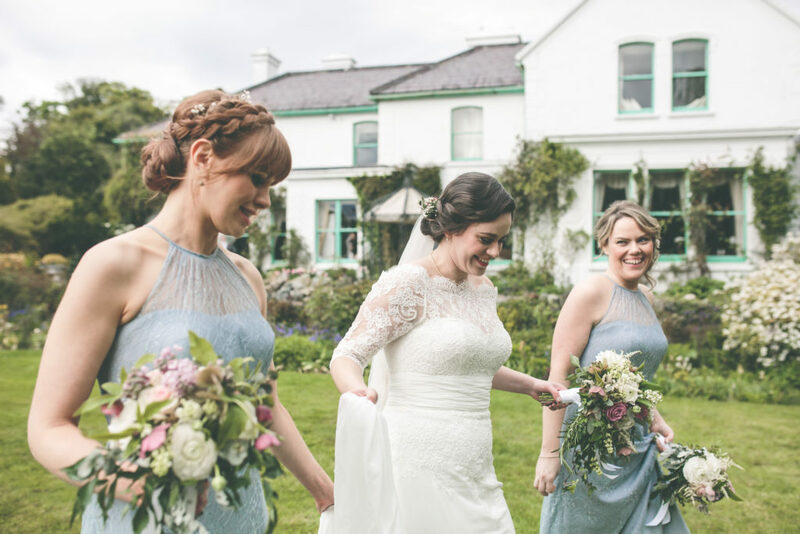 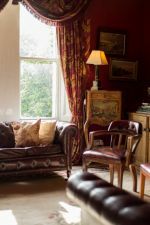 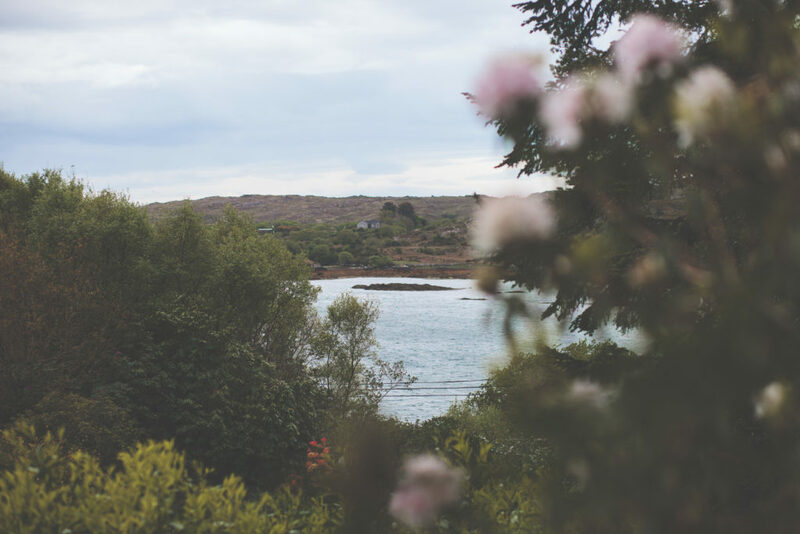 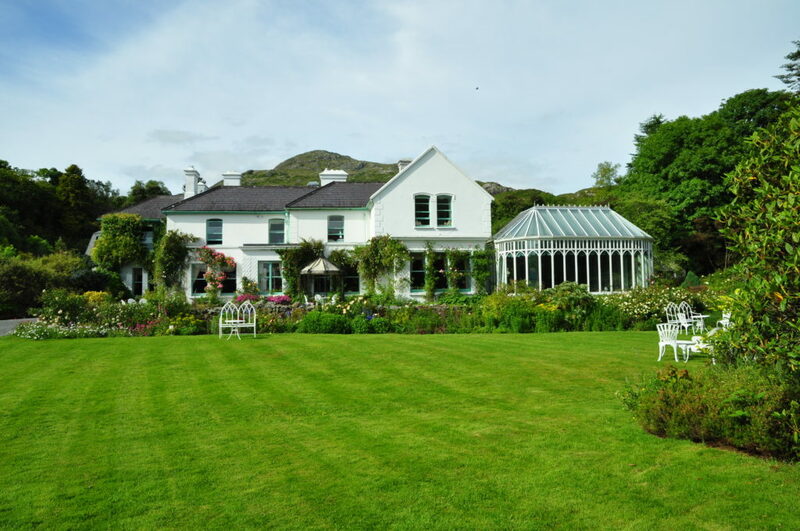 Situated directly on the Wild Atlantic Way in Connemara, Co. Galway, Cashel House is a truly relaxed getaway venue, perfect for surrounding yourself with the people you love and soaking up every moment of your wedding day distraction free. 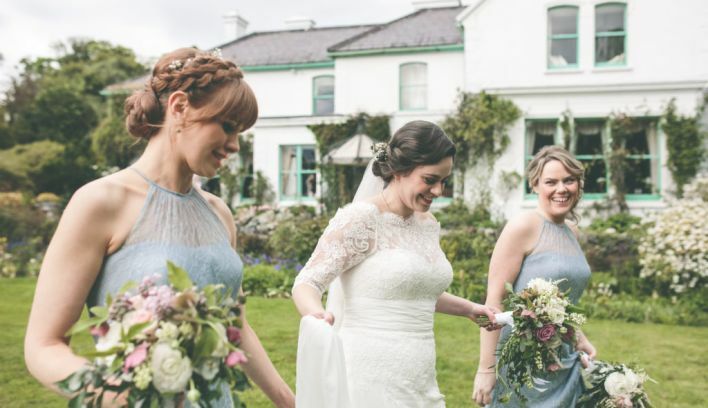 Built in the 19th Century, and family owned by the McEvilly’s since 1966, the house is nestled into award-winning gardens, including woodland walks, a secret garden, stables, and a private pier to enjoy. 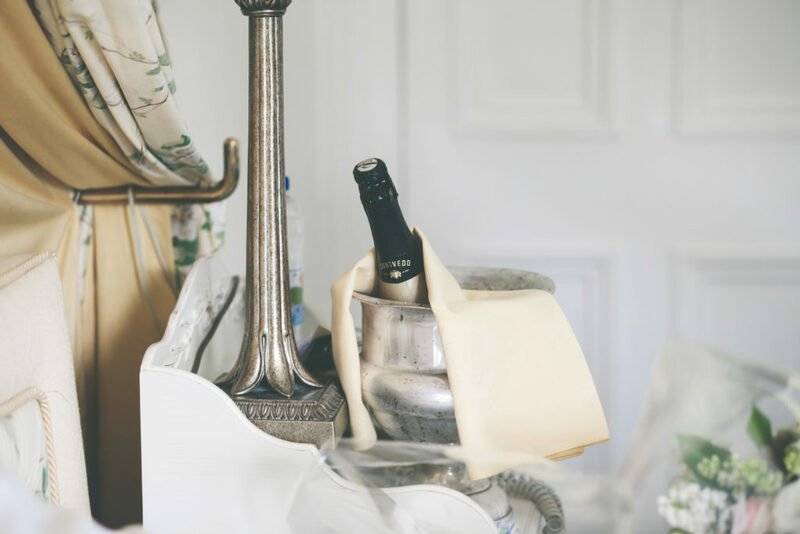 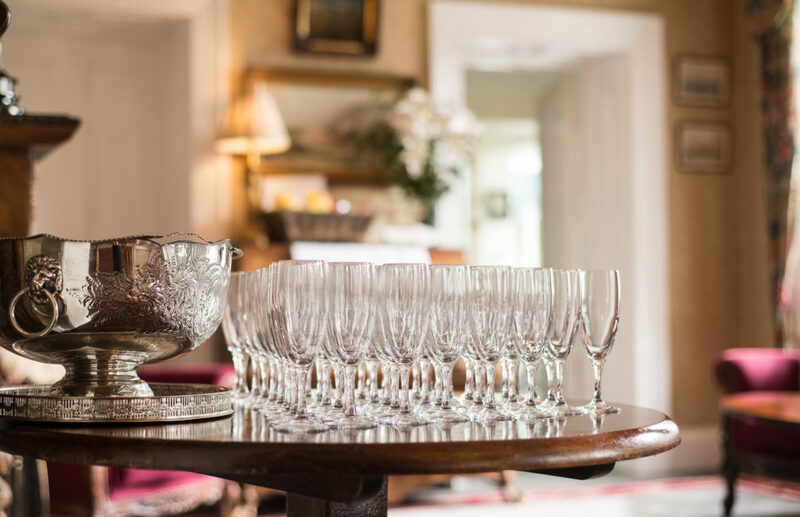 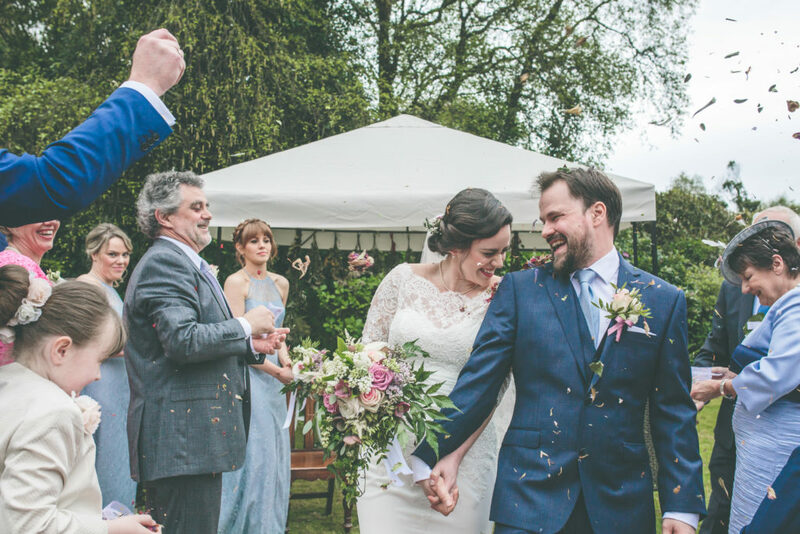 With a keen eye for detail, the team at Cashel House takes great pleasure in working with you to create your perfect wedding day. 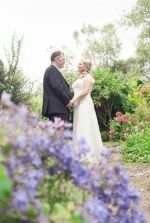 On offer are one and two-day exclusive packages with several beautiful locations for ceremonies and blessings within the hotel and also in the garden or seashore. 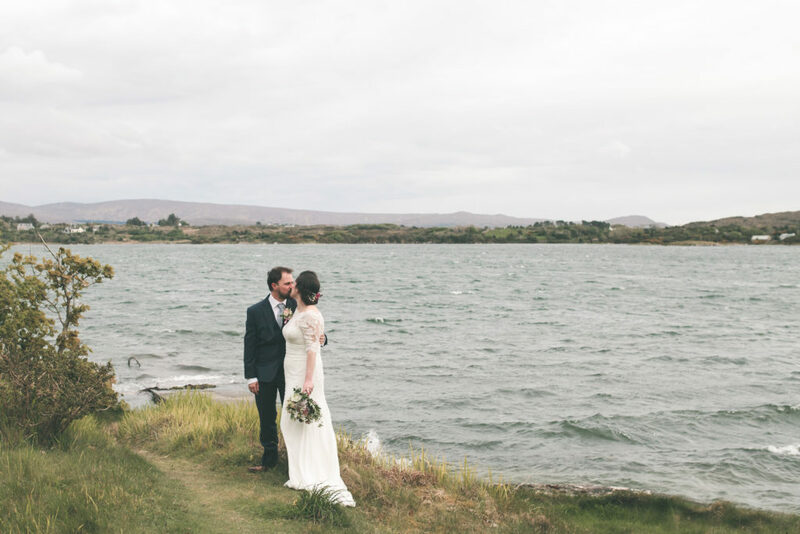 We also have available Cashel Church which is only 5 minutes’ walk from the hotel, so you can be sure of finding that something special you’re looking for in your wedding venue. 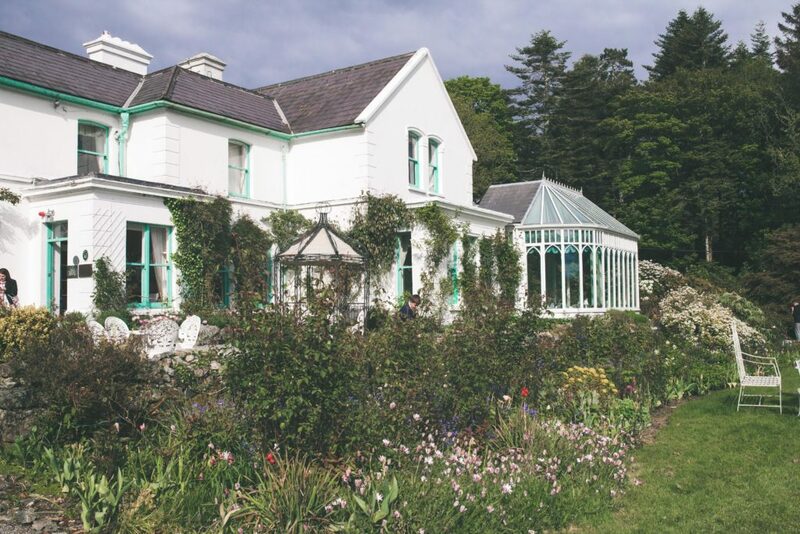 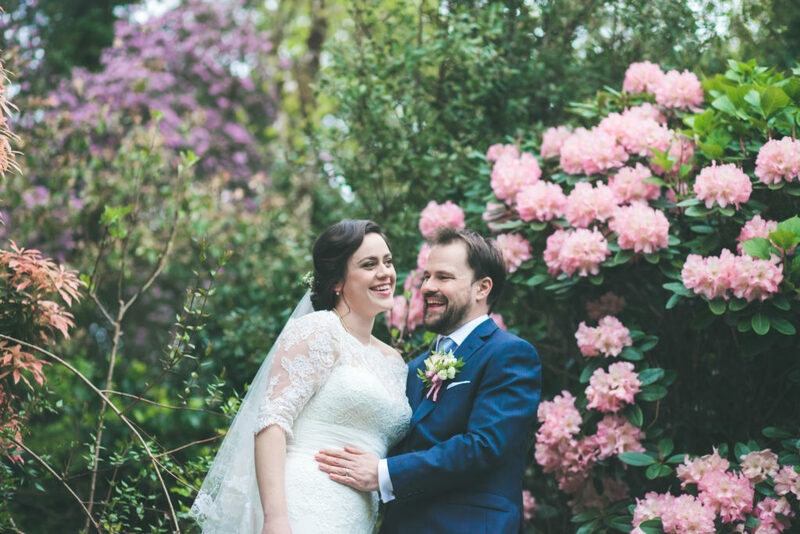 Our elegant conservatory dining room overlooks our beautiful award winning mature gardens and can seat up to 150 guests, weddings of a larger guest count are accommodated in a marquee in the gardens, with package prices starting from just €89. 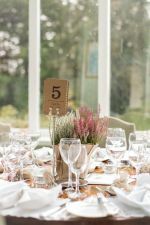 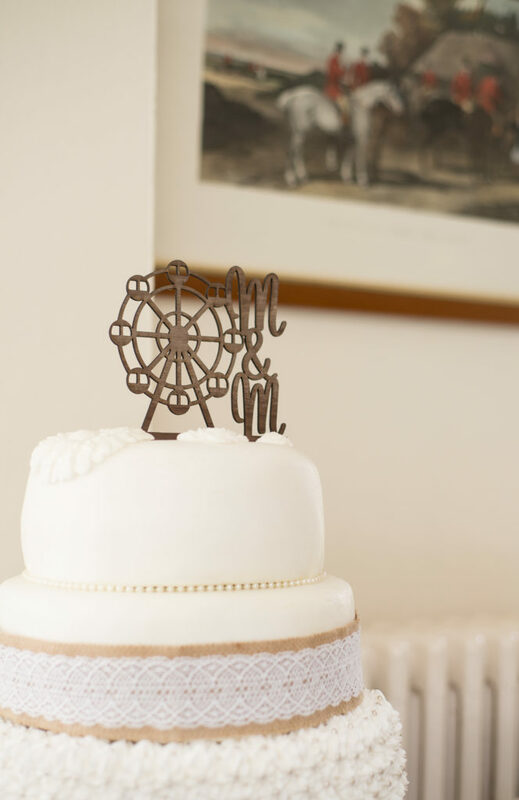 We would love to hear more about your wedding ideas; it would be our pleasure to help you plan your perfect wedding day.